Our Class B and C motorhomes for sale are ready for you to throw your weekender bag into and get away! 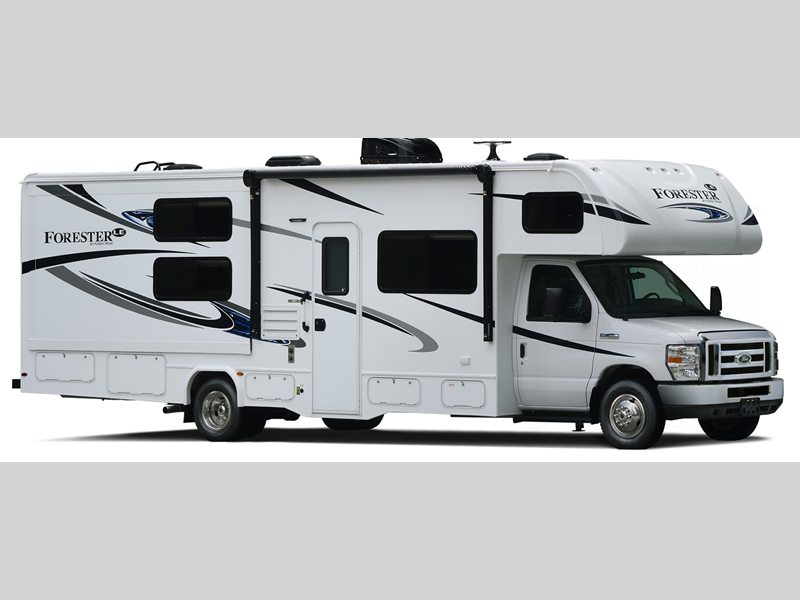 You’ll find everything you need for a quick trip in these maneuverable, compact RVs. We have both used and new Class B and C motorhomes for sale in our inventory, as well as some with diesel options. And that’s not all to love. 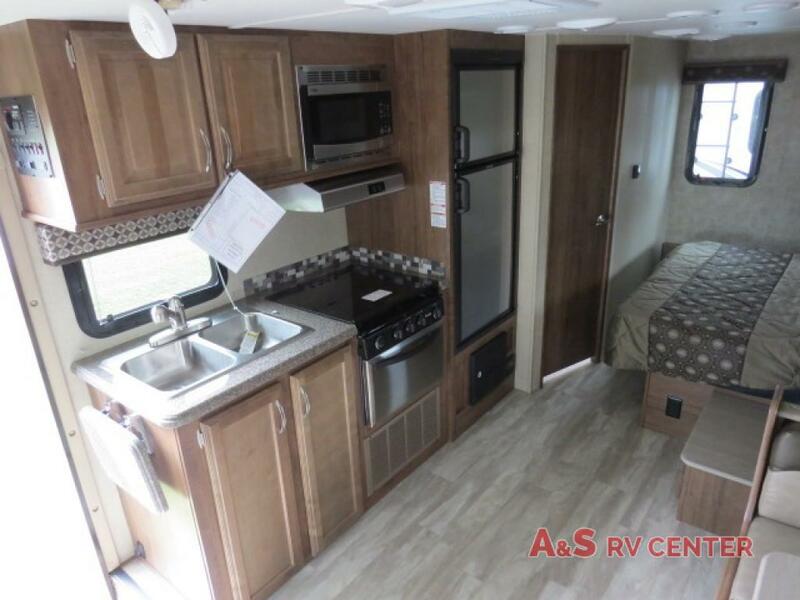 This Class B motorhome has the convenience of a full bath, oven with 3-burner range, and a 6 cubic ft refrigerator. The interior décor features designer window treatments, Griffith Maple cabinetry, overhead reading lights, and satin nickel lights, so not only do you have your needs met with the practical floorplan and design, but your wants met, as well, in the aesthetic touches which provide beauty and comfort. Check out some of these additional interior features! Or perhaps you are needing a bit more space to sleep extra people. 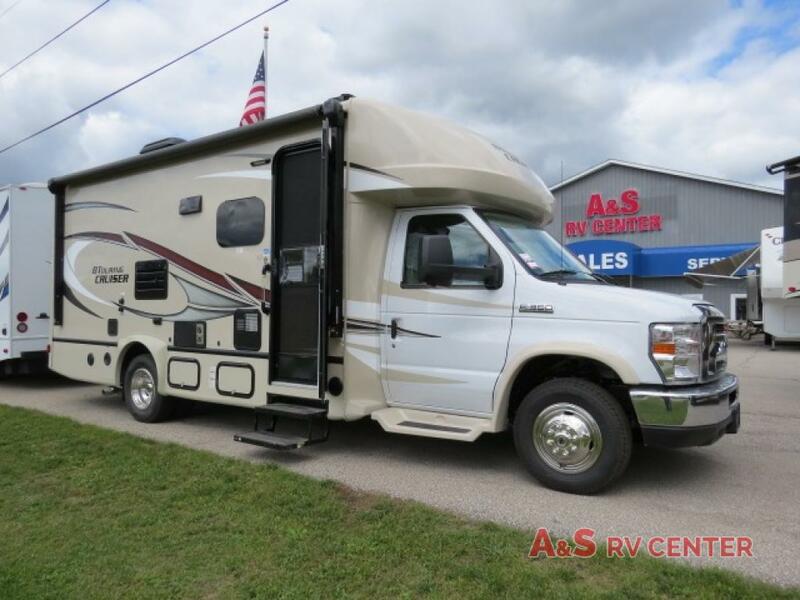 A Class C motorhome may be the perfect option for you! Take a look at this Forest River RV Forester Class C motorhome, one of our many Class C motorhomes for sale. 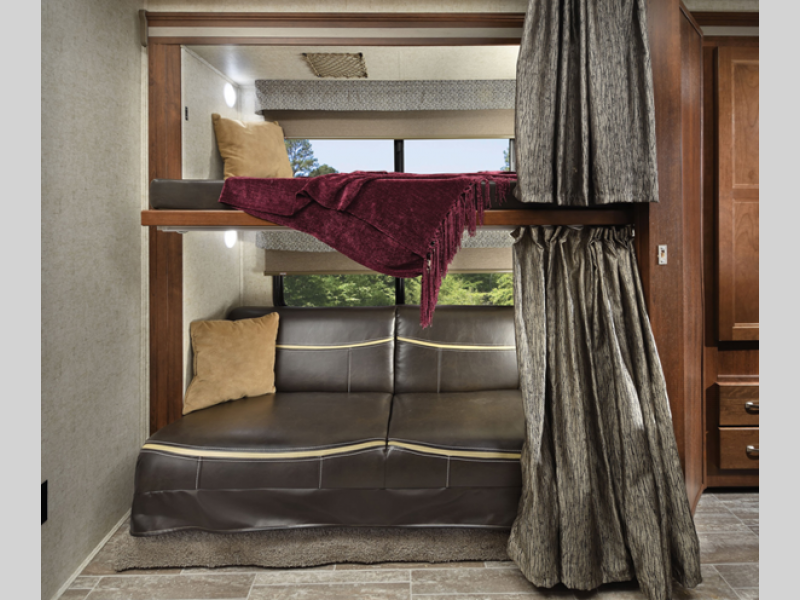 With full 7’ ceilings, a bunk over cab, and up to two slide outs, the roomy, affordable Forester RV series will provide you with premium traveling and living conditions. And with privacy curtains throughout, passengers can retreat to separate areas for peace and quiet at the end of the day. Whether you’re heading out for a quick weekend getaway or going cross country for an extended adventure, a Class B or C motorhome is a perfect, all-in-one RV to handle your traveling needs. We’ve highlighted just a few details in only two of our many Class B and C motorhomes for sale, and there’s more to love than we can cover in our Class B and C motorhomes review. We hope you contact us today if you’re ready to compare models and get behind the wheel. Your adventure awaits!